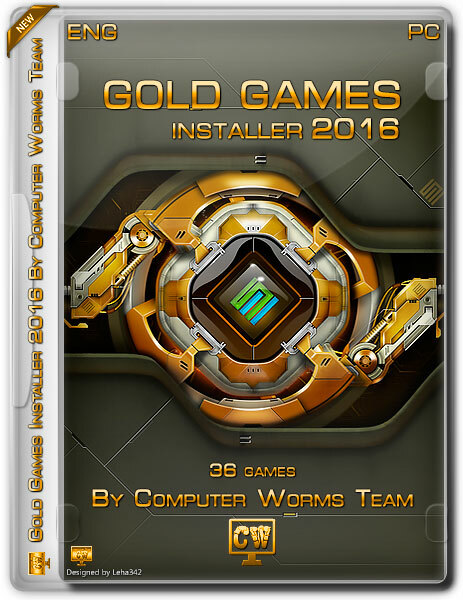 Gold Games Installer 2016 By Computer Worms Team Is Contains 36 Games Pre-Activated & Full Updated That Are Fully Silent. You Can Install Your Desired Game By One Click Only. Every Games Install Automatically & Silently You Didn’t Need To Install & Crack Manually Because Computer Worm Team Make It Easy For You. 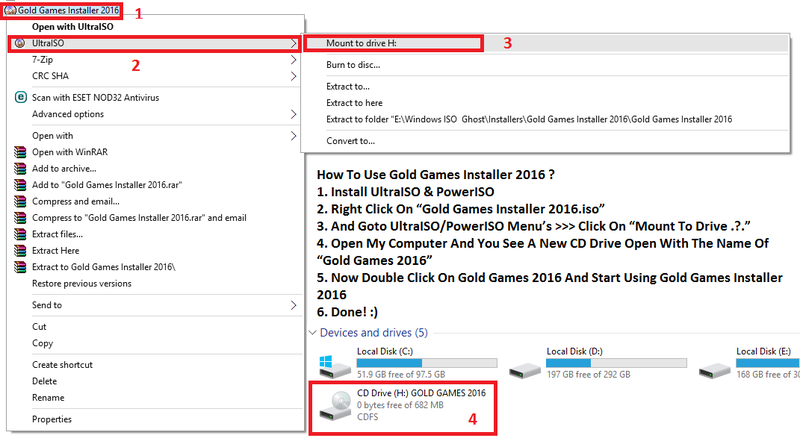 How To Use Gold Games Installer 2016? We Upload Our Software’s After Number Of Testing. Nice Man thanks for all can you please add more games. awesome work dude..!! keep it up..! !